Lenur Islyamov, one of the organizers of the so-called Crimean blockade, says that the Turkish defense ministry has promised to provide his group with assistance for the formation of a 560-man volunteer battalion, to be comprised of Crimean Tatar nationalist volunteers. In an interview for the Odessa Crisis Media Center, cited by Russia's RIA Novosti, Islyamov, the Tatar nationalist organizer who earlier published photos of himself posing with Turkish Grey Wolves militants, and who has since declared that his activists were preparing for a 'naval blockade' of Crimea, said that the Turkish defense ministry would assist his group by providing it with clothing and footwear. According to the radical activist, the new formation will consist of 560 volunteers. By January 15, the formation will be assigned a number as an official military unit. 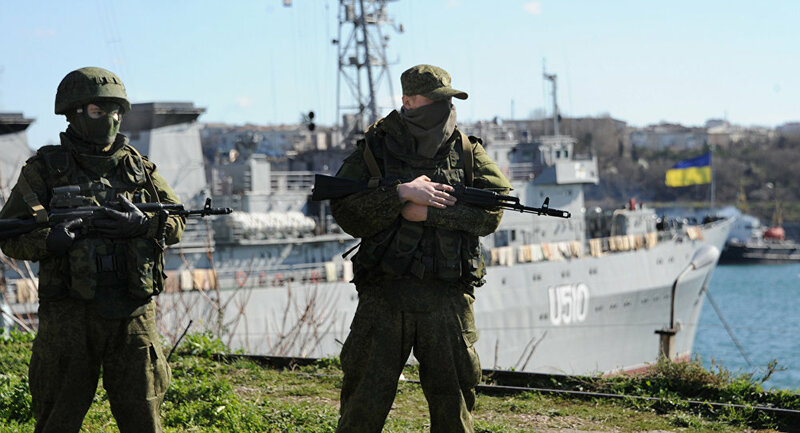 The unit's main objective, Islyamov says, will be the "defense of the Crimean border from inside Crimea itself," in addition to "attacks" against unspecified targets. Erdogan Meets With Key 'Crimean Blockade' Organizers: Is Naval Provocation Imminent? One of the organizers of the so-called Crimean food and energy blockades, Islyamov emphasized the need to continue and to expand these two initiatives, and to add a naval component to the blockade. In his words, "small boats can attack ships carrying goods to Crimea," and there are other, "more interesting methods" of organizing a blockade. Last week, Turkish and Ukrainian media reported that President Recep Tayyip Erdogan had met with Mustafa Dzhemilev and Refat Chubarov, two Ukrainian politicians considered to be the other organizers of the Crimean blockade. Asked for comment on Islyamov's statements by Russian radio station RSN, Crimea Governor Sergei Menyailo suggested that Turkey has effectively struck another 'stab in the back' against Russia. "This is not right. This is another stab in the back against Russia. 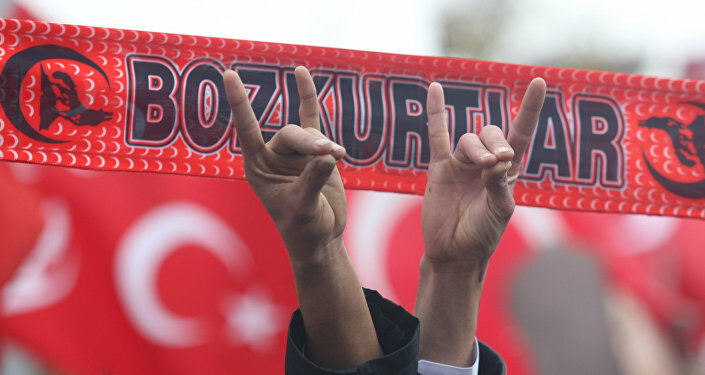 Turkey is showing its true colors," the governor noted. For her part, Irina Yarovaya, the head of the State Duma Committee on Security and on Combating Corruption, suggested that if Islyamov's boasting turns out to be true, this will only further sully Turkey's reputation. "If Turkey, through the country's ministry of defense, has committed to assist Ukrainian national-saboteurs, the reputation of Turkish authorities will face a further devaluation, and they will secure their status as accomplices and traitors." Commenting on the Tatar radical's remarks, Franz Klintsevich, the first deputy chairman of the Federation Council Committee on Defense, emphasized that Turkey has long been involved in attempts to play the 'Crimean Tatar card' against Russia. "Essentially, this is a continuation of the policy of playing the Crimean Tatar card; the Turkish leadership has been playing it for a long time. After the reunification of Crimea with Russia, this policy has seen a marked increase, which, of course, has not escaped our attention." According to the senator, there is also evidence that Turkey is helping with the formation of the new battalion not only materially, but with the 'human factor' as well, with Turkish citizens rumored to be enlisted.